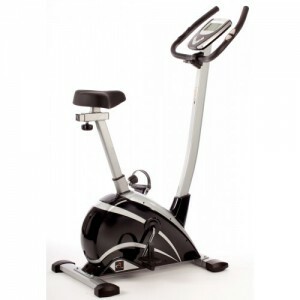 Indoor cycling bikes are also known as indoor cycle trainers and spin bikes. Compared with traditional stationary bikes, they’re better at simulating the feel of outdoor cycling. 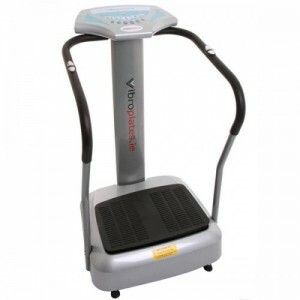 They also allow more intense workout sessions and are ideal for high intensity interval training. 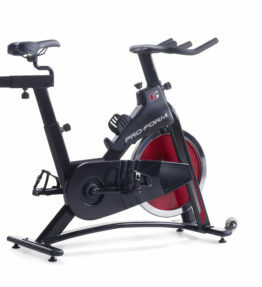 You might choose an indoor cycling bike to train for races, to get challenging cardio workouts, to manage your weight or build lower body strength.